Location: Dunkery Hill. 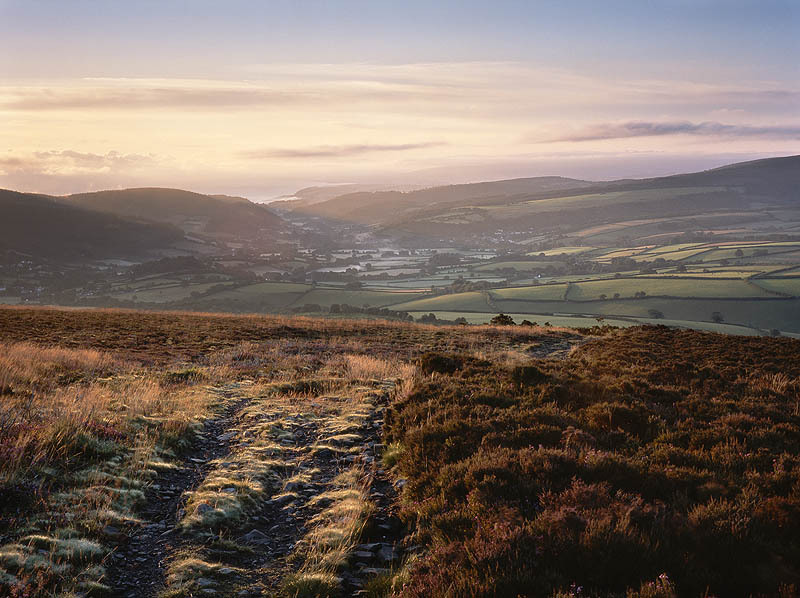 Exmoor National Park. Somerset.